Examining Federal Debt in Canada by Prime Minister Since Confederation finds that by the end of his first term later this year, Prime Minister Justin Trudeau will have increased federal debt by 5.6 per cent per person—the largest increase of any prime minister in Canadian history who didn’t govern during a world war or recession. 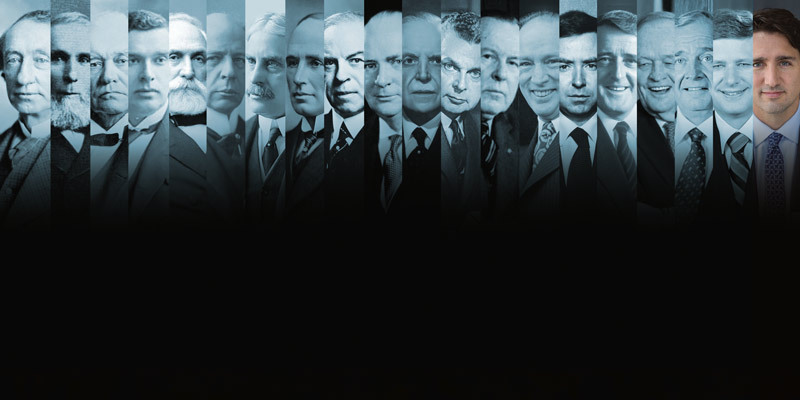 By contrast, other recent Liberal prime ministers such as Jean Chrétien, Paul Martin and Lester Pearson who also never governed during a world war or recession all cut per-person debt—Chrétien by 13 per cent, Martin by 8 per cent and Pearson by 6 per cent. A Turning Point or More of the Same? 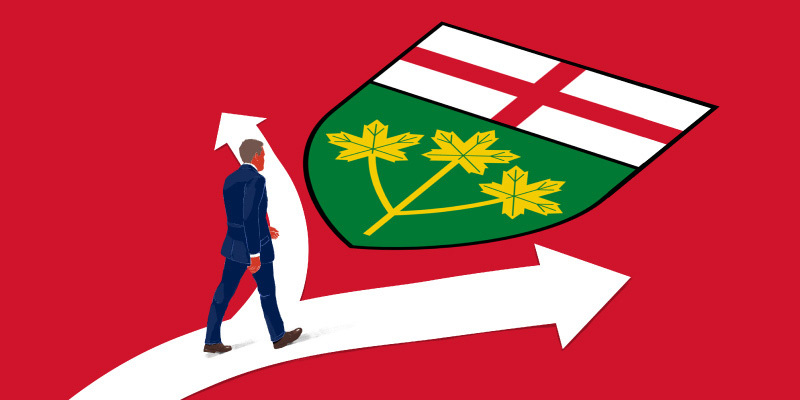 Ontario's Fiscal Choices in Budget 2019 finds that the Ontario provincial government could balance the budget by 2020/21 with a one per cent reduction in program spending in each of the next two years. A 9.8 per cent reduction over the next two years would not only achieve balance, but would also allow the government to lower taxes and increase tax competitiveness. 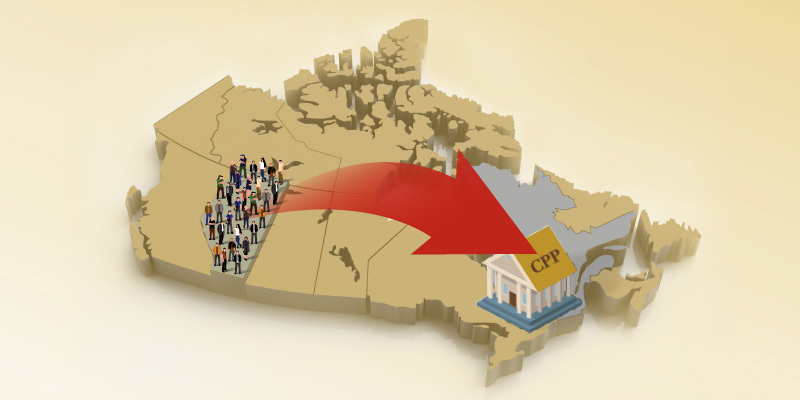 Albertans Make Disproportionate Contributions to National Programs: The Canada Pension Plan as a Case Study finds that in 2017, workers in Alberta paid $2.9 billion more into the Canada Pension Plan than Alberta retirees received in CPP payments. In fact, from 2008 to 2017, the total net contribution to the CPP from Albertan workers—the amount over and above what Alberta retirees were paid—was a staggering $27.9 billion. Ontario, the next highest contributing province, had a net contribution of just $7.4 billion over the same decade. The Private Cost of Public Queues for Medically Necessary Care, 2019 finds that Canada’s long wait times for medically necessary treatments cost Canadians $2.1 billion—or $1,924 per patient—in lost wages and time last year. Including the value of lost time outside the traditional work week—evenings and weekends—the estimated cost of waiting for medical care jumps to $6.3 billion. It’s estimated that more than one million Canadians waited for medically necessary treatment in 2018. Causes of Poverty, the first in a new series exploring the underlying causes of poverty, finds Canadians who graduate high school, secure any kind of full-time employment and wait to have children until in a committed relationship have a 99 per cent chance of avoiding long-term poverty. 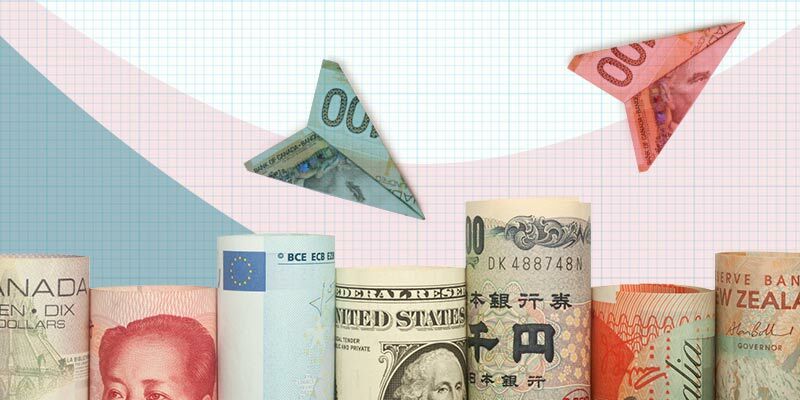 Canadian Foreign Direct Investment: Recent Patterns and Interpretation finds that the amount invested by Canadians abroad has increased 73.7 per cent since 2013, while the amount invested by foreigners in Canada over the same time period has declined by 55 per cent, signalling Canada has become a less attractive place to invest over the past few years. Alberta Prosperity: A Plan for Opportunity and Growth is a new book by the Fraser Institute that explores reforms in crucial policy areas, including Alberta’s finances, the health-care and education systems, the investment climate and resource regulation in the province, among others. 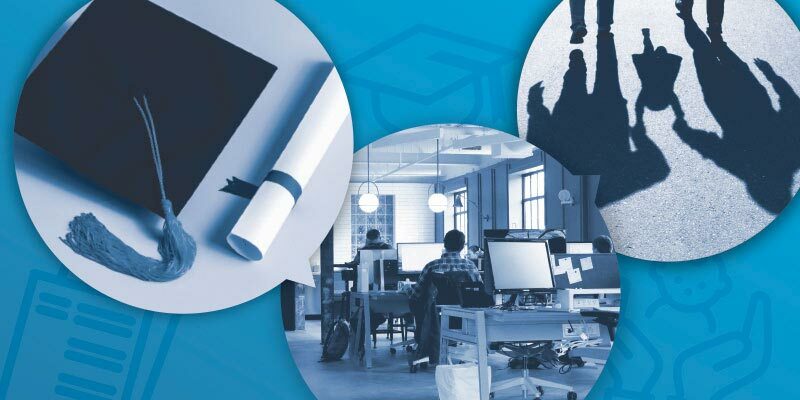 The book provides policymakers with a clear plan to improve competitiveness, which would help attract entrepreneurs, investors and businesses, and raise living standards for Albertans. 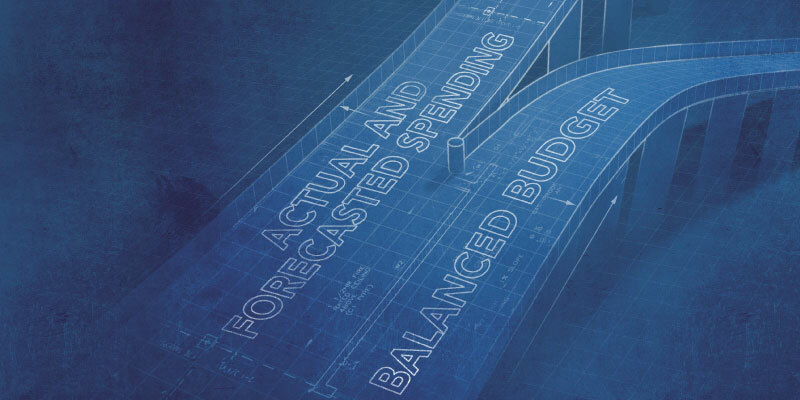 A Spending Framework for Alberta: Balancing the Need for Deficit Elimination and Tax Reform finds that the Alberta government could balance its budget by 2021/22—and create the fiscal room for much-needed tax relief—if program spending were cut by 10.9 per cent over the next three years. While a 10.9 per cent spending reduction would be significant, it is substantially smaller than the reductions implemented by the Klein government in the 1990s. It would also bring Alberta’s per-person spending closer into line with neighbouring British Columbia, which currently spends 21 per cent less per person than Alberta does. The Trump administration may not approve Florida’s drug import plan. Ontario has the second-highest top combined provincial/federal marginal income tax rate in North America. The federal government plans to spend $130 million on electric vehicle charging stations. The biggest losses, unsurprisingly, are in Alberta. There’s an urgent need for regulatory reform, especially in Alberta. Over the next five years, net debt is expected to climb at an annual average rate of $9.6 billion per year. Falling into poverty does not mean staying in poverty. Ontario's debt will hit a projected $391.6 billion by 2023/24. During a warming trend, land warms faster than the oceans. Canadian capital spending in oil and gas fell by 19 per cent since 2016. 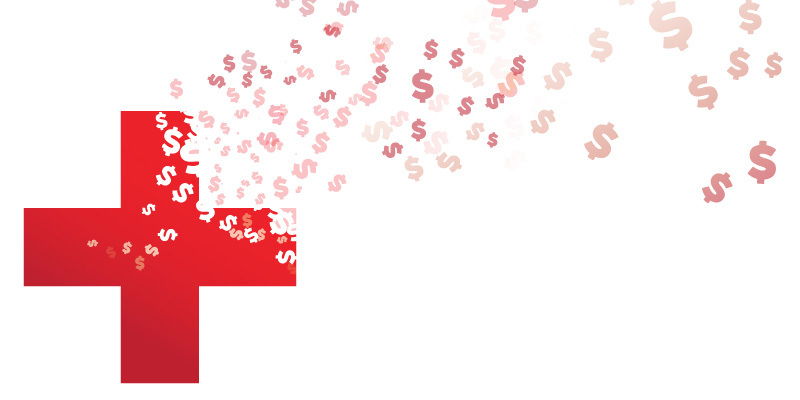 Program spending this year is projected to be $17.7 billion higher than two years ago. Political actors can direct spending towards privileged parties. Attracting capital is a constant process of improving jurisdictional attractiveness. We don’t have a lot in economics, but we do have prices and the price system. Ontario's 2018-19 deficit is an estimated $13.5 billion. President Trump granted permission to TransCanada Corporation to construct pipeline capacity at the border. Alberta workers accounted for 16.5 per cent of total CPP contributions while Alberta retirees consumed 10.8 per cent of CPP expenditures.